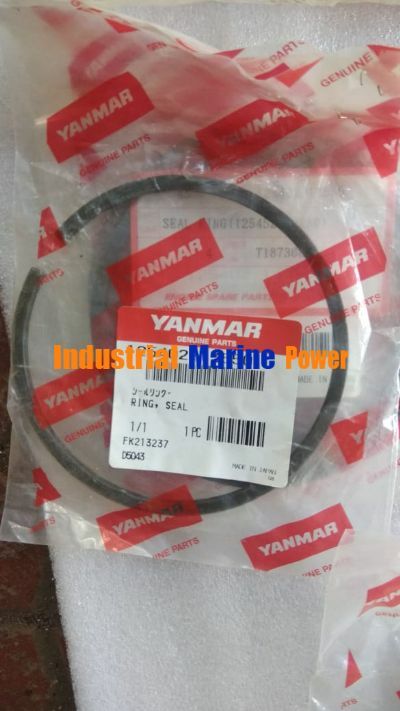 We have YANMAR HAL SPARES in a NEW condition which is available for immediate sale at a competitive price. 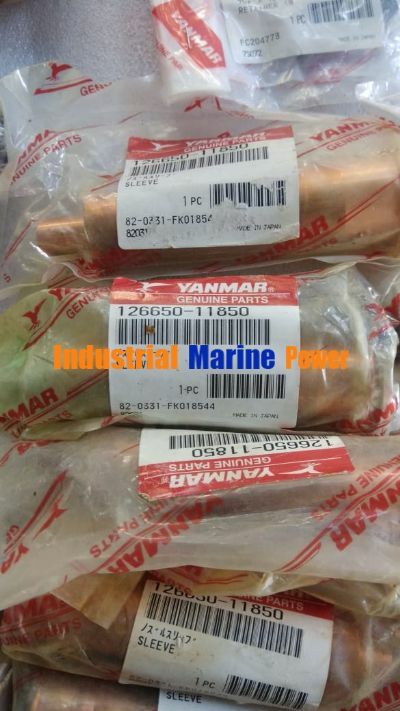 SPARES ARE NEW, GENUINE AND ARE IN ORIGINAL PACKING. 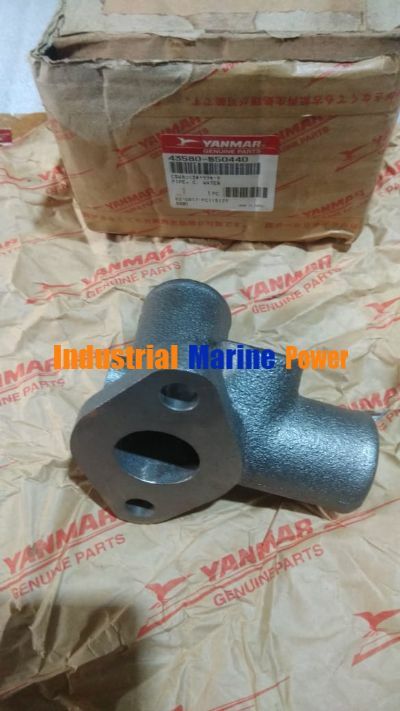 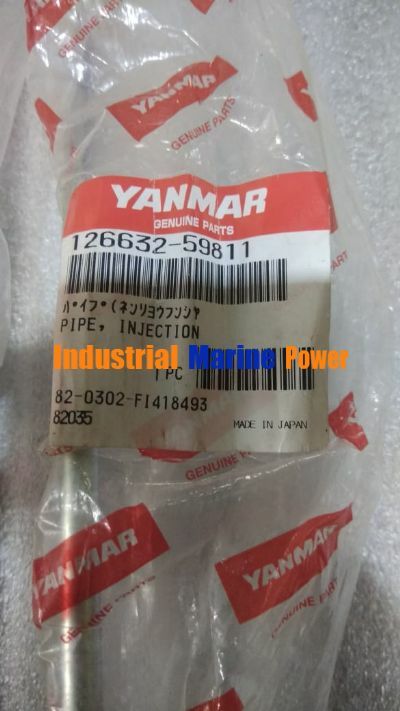 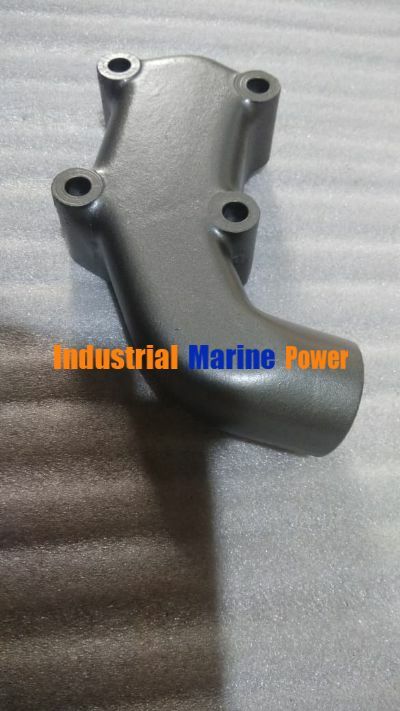 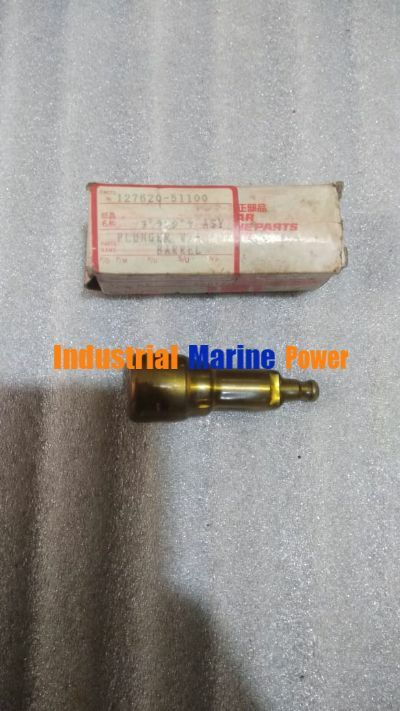 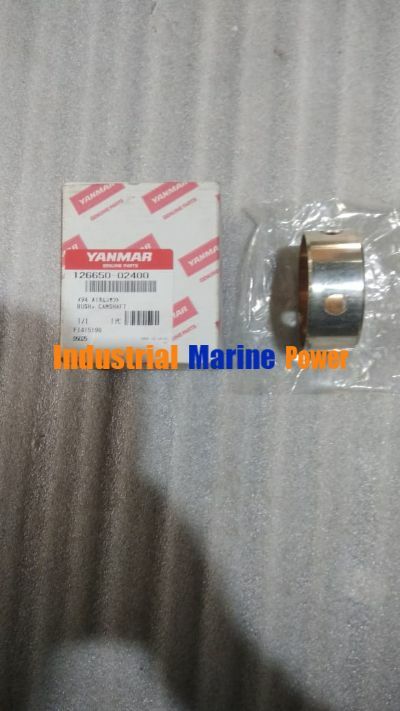 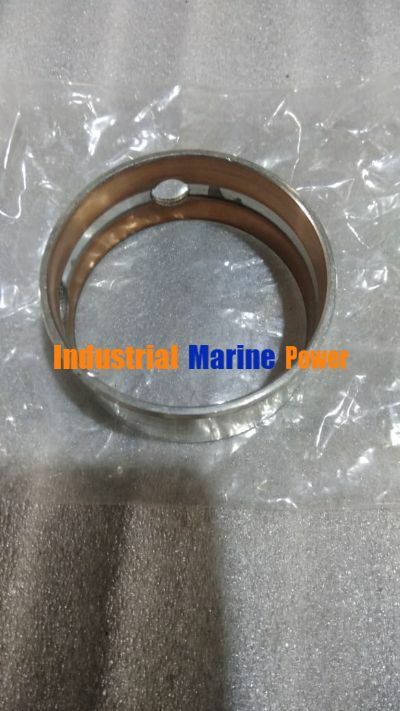 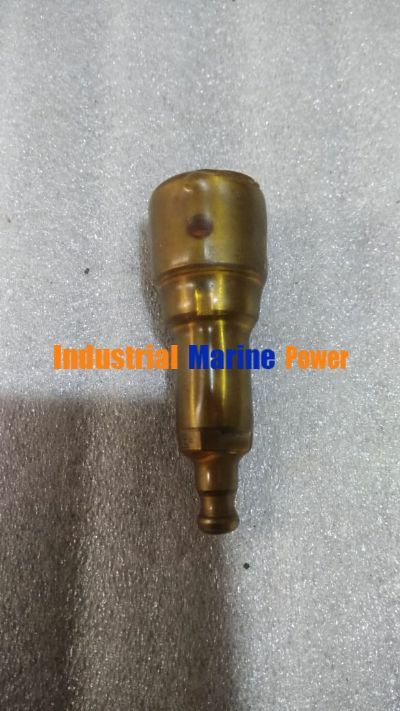 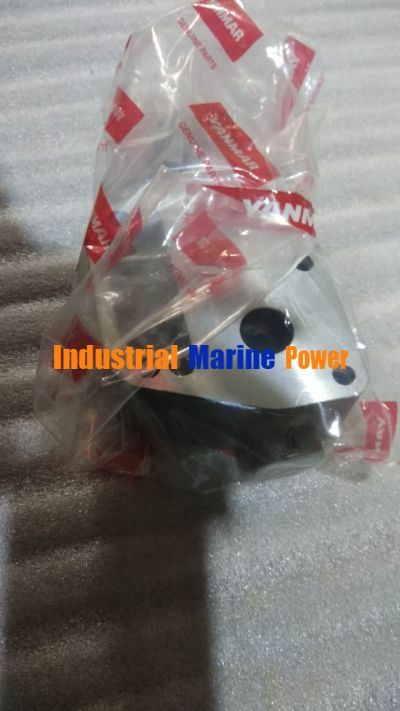 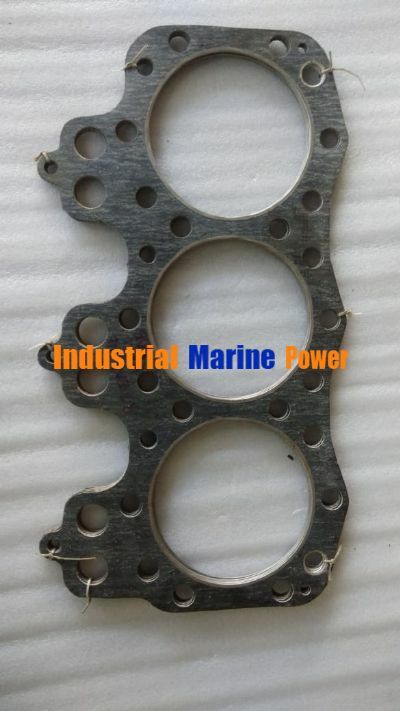 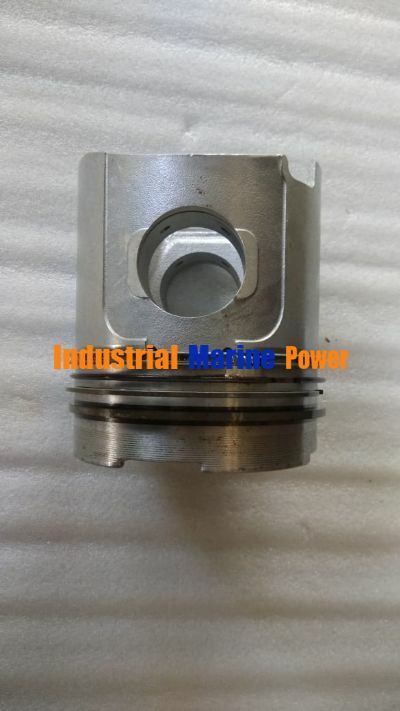 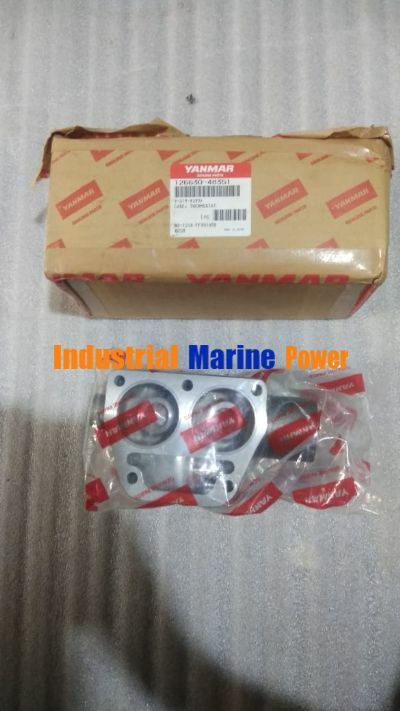 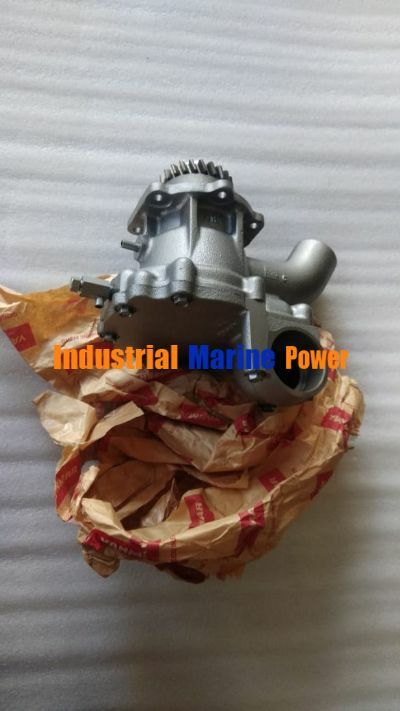 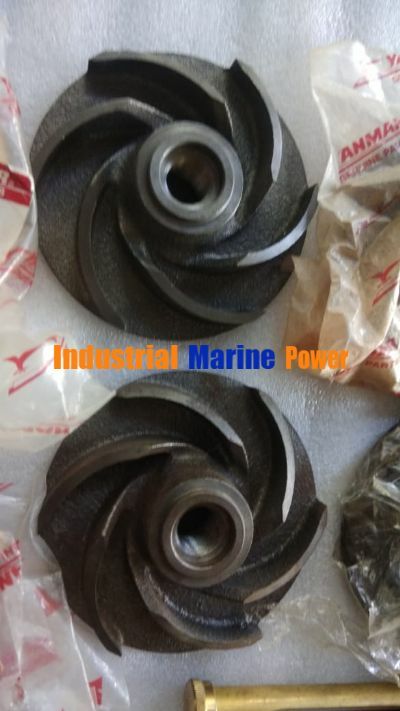 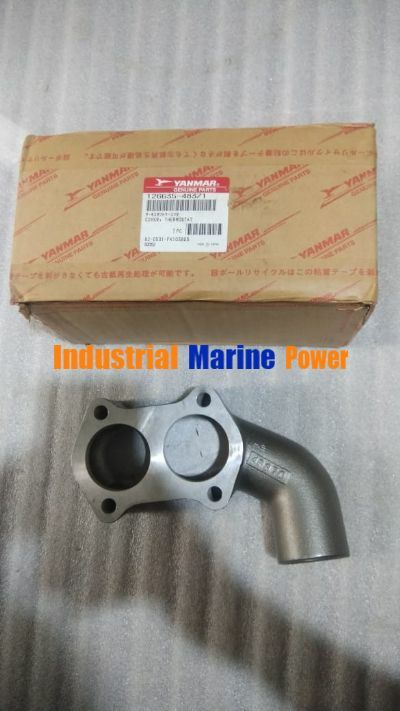 Attached are the pictures of some Yanmar HAL spare parts. 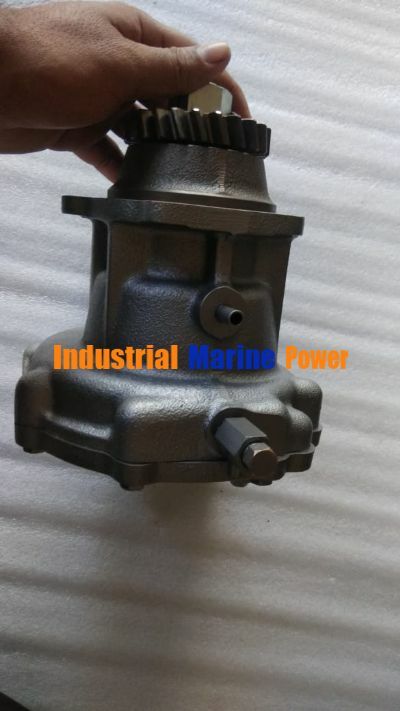 Kindly revert to us with your requirement.